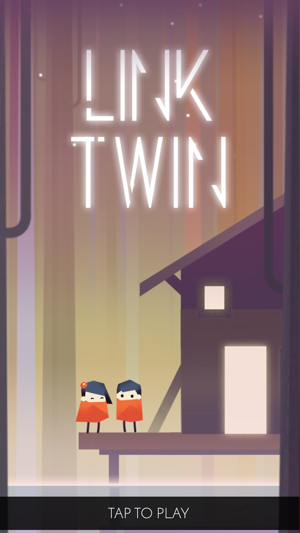 Link Twin is an exciting and stylistic puzzle game with fresh mechanics, visually stunning art and a haunting soundtrack. Take control of the mysterious Tom and Lily who share an unbreakable connection. 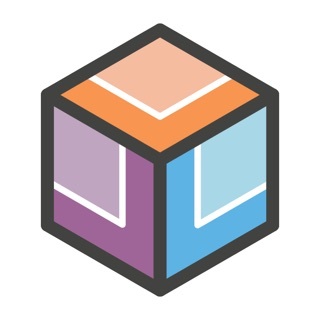 Uncover a treacherous world of mysterious landscapes and mind-bending puzzles as you navigate ever increasing challenges. Swipe the screen to move Tom & Lily simultaneously. 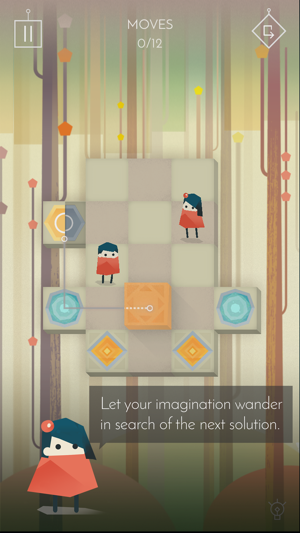 Use the environment and interactive objects to manipulate positioning and find the exits! 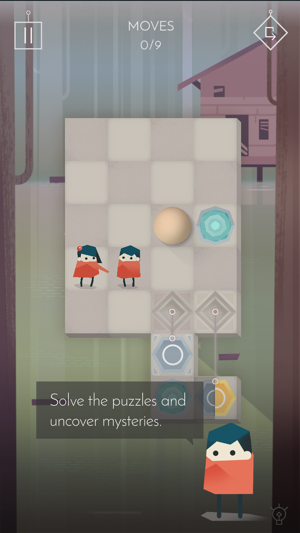 “Link Twin is definitely a game specifically designed for puzzle enthusiasts and handled with deft care. It’s a game I’d highly recommend.” - The Huh? 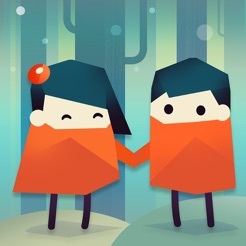 Link Twin is now available worldwide. 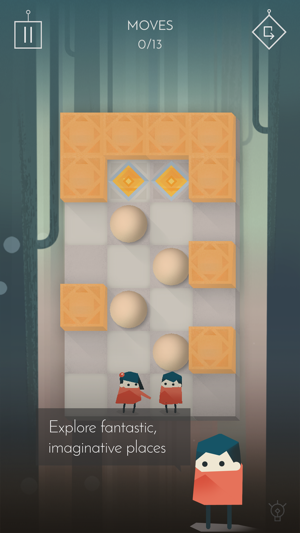 We’ve played plenty of grid-based puzzlers, but there’s just something about Link Twin that feels right. It might be the gorgeous, minimal art direction. Or maybe it's the wonderfully subtle animation or the excellent use of Force Touch. 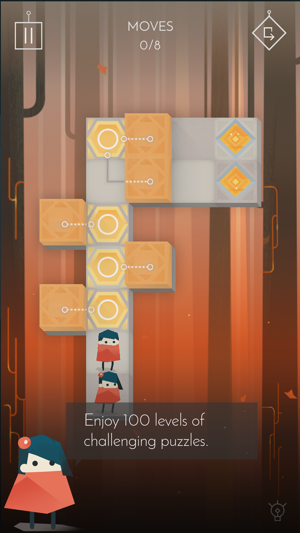 Whatever it is, we can’t stop swiping our way through the bite-sized challenges. Helping a duo reach different destinations is tough—but totally rewarding. Напоминает собой игру про принцессу Аду "Monument Valey"